A good cup of coffee and a good TV show aren’t all that different. Both are addicting, both vary depending on your personal preferences, and both help us get through our day! 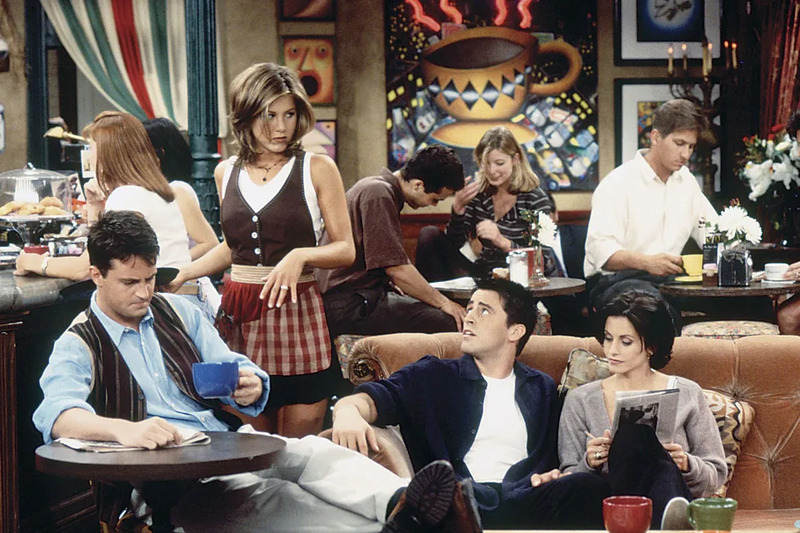 Here are what your favorite TV shows might look like if they appeared on a Starbucks menu. Only the most diehard coffee-lovers brave this strong roast on its own. As one of Starbucks' most popular featured blends, the dark roast is said to be "intense" and "bold"; just like our favorite HBO show. 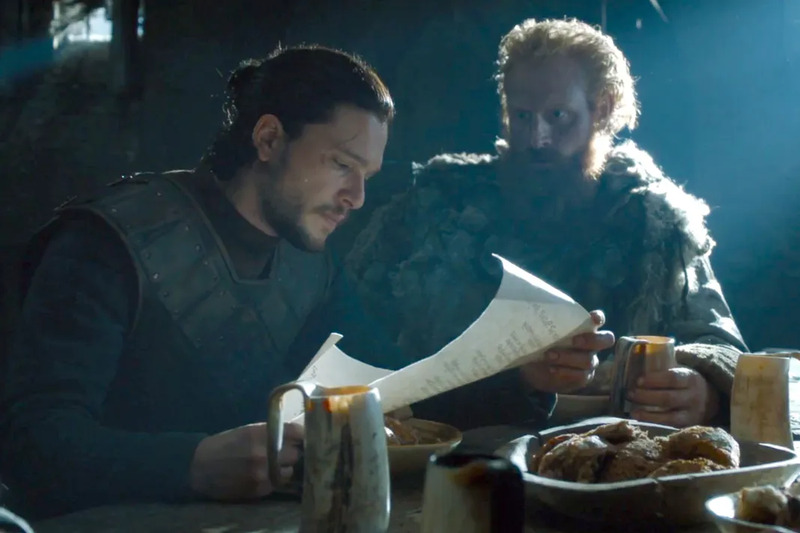 Game of Thrones is probably the most intense show on TV right now and, like a cup of dark roast (sans cream and sugar), not for the weakhearted. As is, the classic cappuccino caters to those needing a boost of caffeine. Add in that extra shot of espresso and you'll be buzzing with energy all day long. 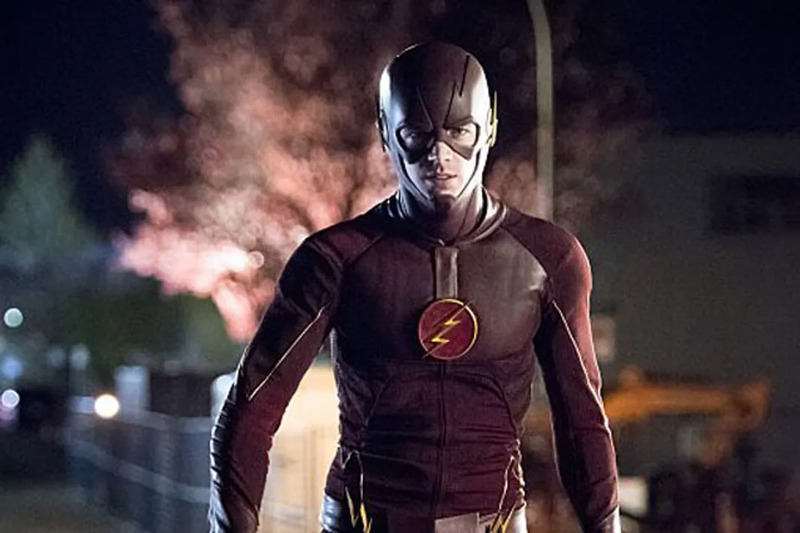 Graced with super-speed, we think The Flash manifests this unstoppable beverage! Kimmy is UNBREAKABLE and it's pretty hard to break one's spirit after indulging in the sweetest treat on the menu. 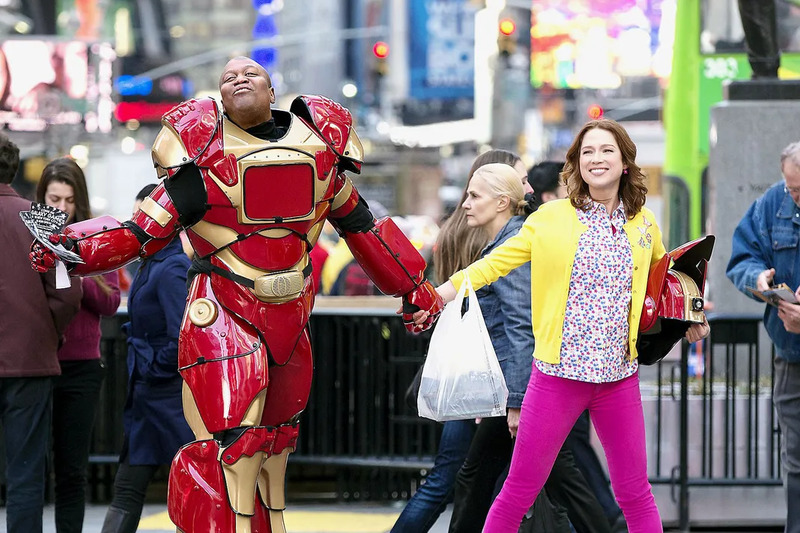 Like this scrumptious frappe, The Unbreakable Kimmy Schmidt is deliciously binge-able. The series makes us want to stay on the couch all day long, and gives us that euphoric feeling of being on a total sugar high. 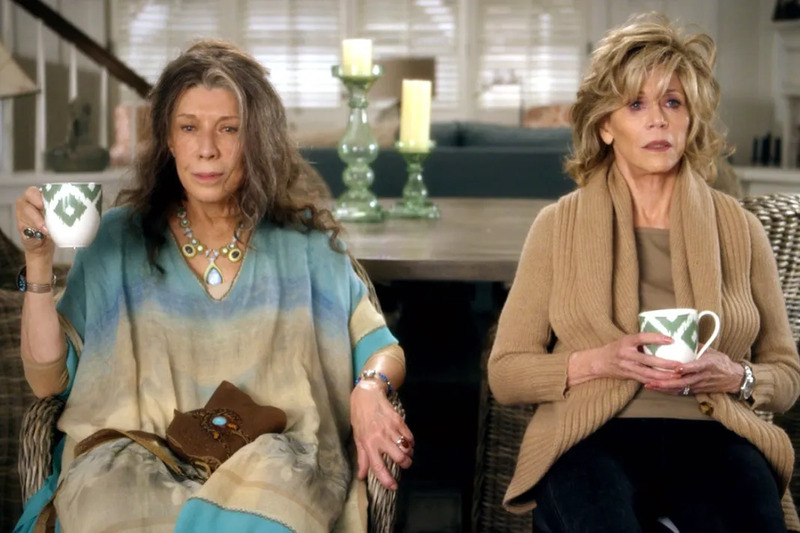 Any fan of Grace & Frankie knows that this dynamic duo brings television some serious girl power. While Grace embodies poise, femininity and (of course) grace, she unexpectedly finds friendship with an eccentric, new age hippie named Frankie. Grace would totally personify "peach tranquility" and Frankie would undoubtedly represent "herbal tea". How many cups of coffee does Don Draper drink? 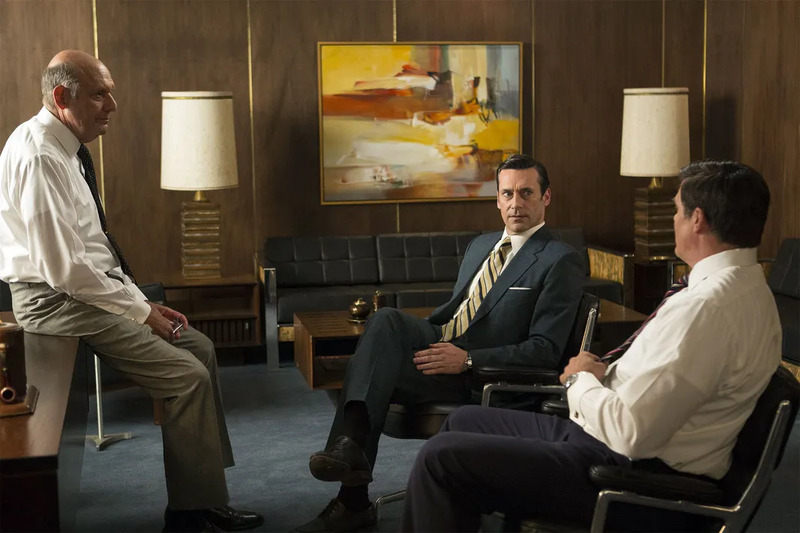 Mad Men, which is set in NYC during the '60s, totally gives us the "Americano" feels. Even as a mere viewer, you need an espresso-based beverage like this to get through the series' fierce, dog-eat-dog storylines. 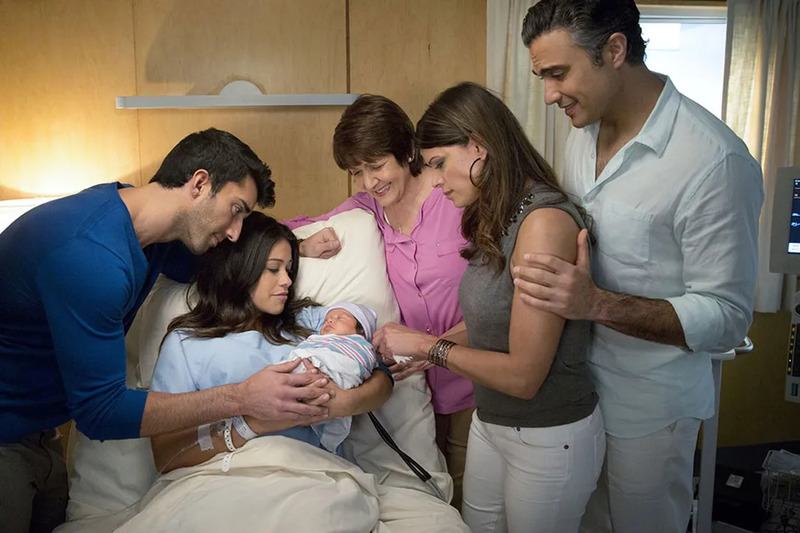 Jane the Virgin is part comedy, part romance and part drama. This hit series, parodying a telenovela is all 'guilty pleasure' just like a yummy iced caramel macchiato on a hot summer's day. Plus, Jane is totally one of the sweetest characters on TV! Not a coffee drinker? We bet you'd still stop by Starbucks for a warm cup of hot cocoa during the colder months. This beloved drink is timeless, classic, and tastes good any time of the year (don't deny it)...just like our favorite sitcom Friends that we've watch at least 186 times. Known for its scandal, high-end fashion and of course, gossip, this show simply epitomizes this complicated order. Because in Gossip Girl, everything is complicated. Jess Day is that friend that's bubbly even in the midst of tough times. 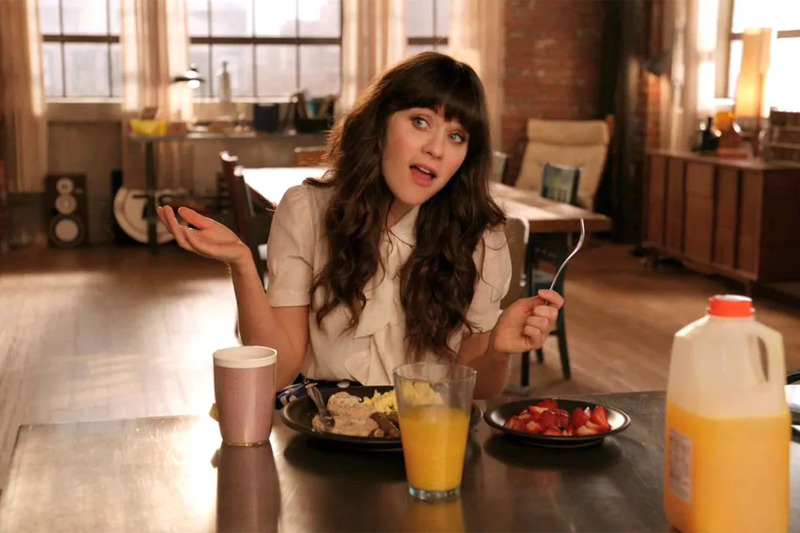 That's why we think New Girl embodies the coffee franchise's tasty, fruit-flavored drink. Like this bright and sunny comedy, it's the perfect refresher to our day! 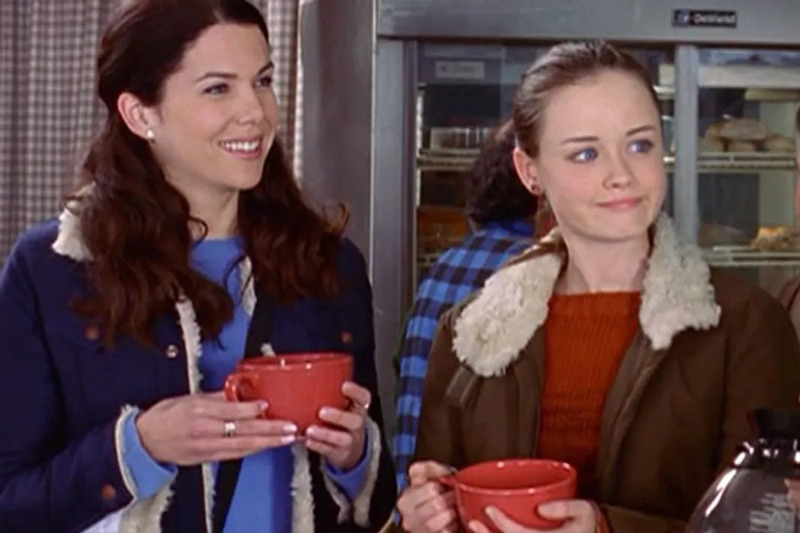 It's no secret that Lorelai and Rory pretty much take the cake when it comes to fictional coffee drinkers. This duo drinks a wonderfully obscene amount of coffee per episode. We're guessing the Gilmore Girls would opt for Starbucks' largest drink size and go for some delicious, classic and smooth Pike's Place roast.